For more information about Masters Qualifying Program with Concurrent English at Western Sydney University, please visit the webpage using the button above. In the Masters Qualifying Program (MQP) you will participate in an intensive program of learning to prepare you for study at postgraduate level. This non-award program comprises ten learning modules designed to ensure you have the skills, competencies and knowledge necessary to undertake postgraduate study in business. You will further develop your verbal and written communication skills in a range of contemporary business areas including finance, organisations, people and culture, and enterprise intelligence in a global business context. You will be required to demonstrate a sound appreciation of the ethical and professional practice in business enterprises, and you will demonstrate practical business communication skills by working individually as well as working in teams. To complete the Masters Qualifying Program students must achieve a competent outcome (satisfactory grade) in all modules. Students with prior learning in business or accounting and who have shown competency in all 10 modules will be eligible to enter the following Western Sydney University courses provided they also meet the English language proficiency criteria for admission to those programs: Masters courses in Business and Accounting with a 1.5 years (or longer) duration, and the Graduate Certificate in Business. 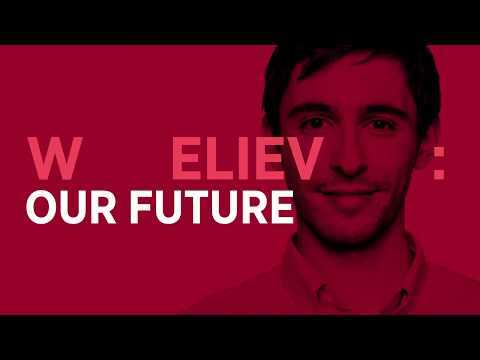 Students with prior learning in other disciplines and who have shown competency in all 10 modules will be eligible to enter the Western Sydney University Masters courses in Business and Accounting with a 2 year duration provided they also meet the English language proficiency criteria for admission to those programs. The English Enhancement Program enables students to hone their language skills, in academic writing, reading, listening and speaking, to a high level and prepares them for study in an university environment. Students who successfully pass this course, delivered in conjunction with the MQP course, satisfy the English entry requirements to Western Sydney University. Students will undertake tests in reading, writing and listening and speaking in each quarter as well as assessment tasks throughout. Assessment tasks include writing research reports and essays, presenting seminars, responding to academic articles and lectures, and engaging in spoken dialogues. Study skills are an integral part of the course and it will familiarise students with academic study conventions as well as develop critical thinking and independent learning skills.